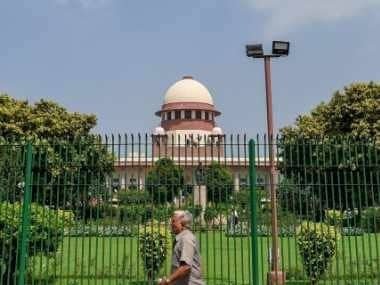 The Supreme Court on Monday directed the victims' families in the Rajiv Gandhi assassination case to amend their petitions of not releasing the convicts, and file fresh petitions after three weeks. 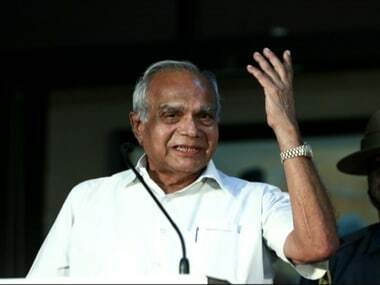 What will Governor Banwarilal Purohit do now? 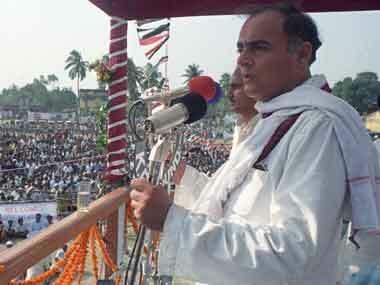 It is highly unlikely that he will go purely by the recommendation of the Tamil Nadu cabinet. 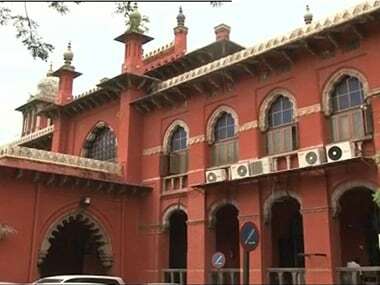 Madras High Court directed the Tamil Nadu government to clarify whether a governor has to consult the Centre over premature release of convicts. 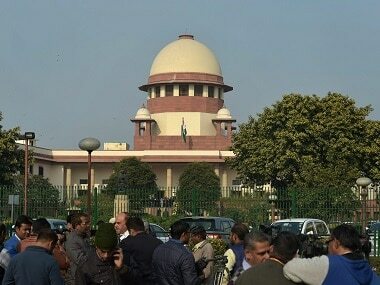 Nalini, serving a life term in the Rajiv Gandhi assassination case, on Tuesday moved the Madras High Court challenging a CrPC section's constitutionality noting that there cannot be two different treatments for single class of life convicts, when it comes to premature release. 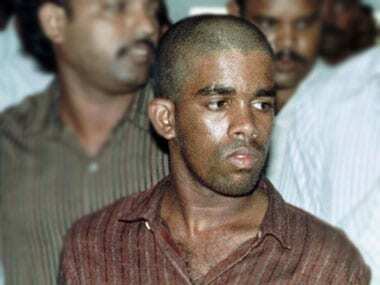 The Madras High Court on Wednesday adjourned a plea of V Sriharan alias Murugan, one of the seven life convicts in the Rajiv Gandhi assassination case, seeking permission to meet his mother in prison. 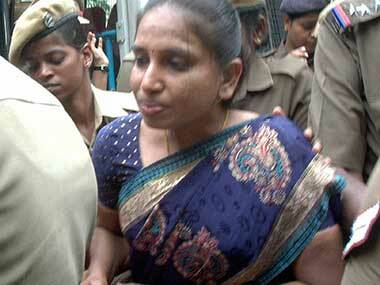 Nalini, a convict of Rajiv gandhi's assassination had submitted that she had spent 25 years in jail so she is eligible for early release under Article 161. Madras High Court on Wednesday declined to entertain a plea by Rajiv Gandhi assassination case convict Nalini Sriharan seeking pre-mature release. Nalini Sriharan, serving life sentence in the Rajiv Gandhi assassination case, has been granted a 24-hour parole by the Madras High Court, CNN-IBN reported.